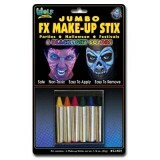 Wolfe FX large easy to use face painting make-up stix, available in bright, Neon/Blacklight and P..
Small assorted face painting kits. 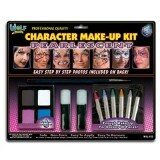 Each kit has enough make-up for dozens of faces. 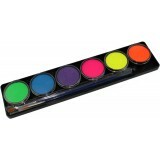 Full co..
Professional Palette set containing 12 x 32g regular colours. 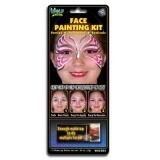 Contains all essential colours for ..
Small assorted face painting kits. 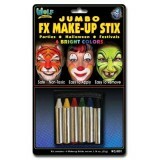 Each kit has enough make-up for dozens of faces. 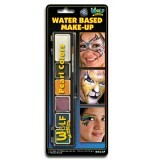 Full colour s..
Large character kit for girl's fancy faces. 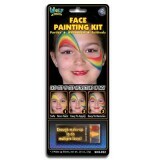 Each kit has enough make-up for dozens of faces..
After more than 80 years of Professional/Performance Makeup experience and expertise, Mehron pres..
Professional Palette set containing 12 x 32g pearl colours for the discerning face painter. 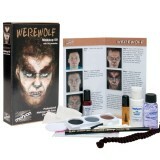 A mus..
Mehron introduces its NEW revamped Werewolf Kit! 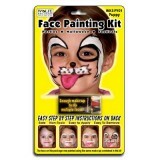 Kit includes: Step-by-Step Instructions, Three C.. Together with Paradise Makeup AQ™ ambassador JINNY Makeup Artiste, Mehron expands the Paradise ..
Professional Palette set containing all 9 x 50g Pearl 2 colour Split Cakes. 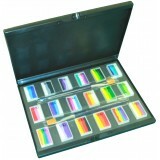 18 Colours inclu..
Professional Palette set containing all 9 x 50g Regular Split cakes. 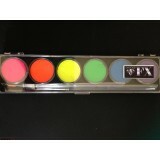 18 Colours including: ..
TAG Split Cake and 1 Stroke Palette set includes: Palette Case Plus insert and 1 each: Reg.. 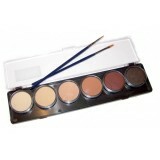 Brilliant value with this TAG 18 x One Stroke Palette Kit! Includes the following one stroke spli.. 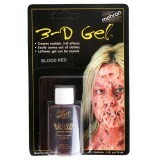 This is a gelatin-based special effects product for creating realistic bloody skin, scars and pro..
TAG Regular 12 x 10g Face and Body Paint Palette. A great range of popular colours. Perfect for a.. 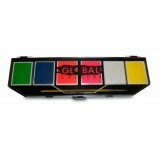 Check out these gorgeous new additions to the Global Colours range! Global Colours Cake make.. 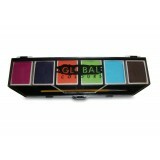 Check out these gorgeous new additions to the Global Colours range! 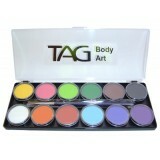 The BodyArt Pro Palettes comp..
TAG Skin Tone Palette. 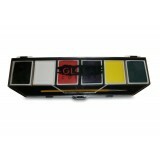 Consists of 6 x 10g skin tone TAG colours. 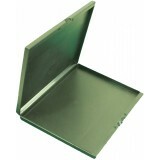 ..
NEW to our range! 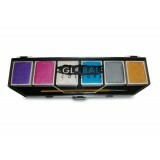 Pearl Rose, Pearl Blue, Pearl Green, Pearl Purple, Pearl Gold and Pearl S.. Absolutely gorgeous! 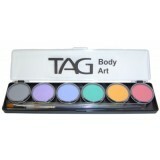 This TAG Regular Pastel 6 x 10g Palette is perfect for jobs on the run. 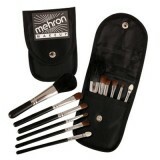 Thes..
Why carry all your brushes when all you truly need are your 6 favorite brushes that gives you fab.. Your favorite Diamond FX colors in one palette all the way from the Netherlands. 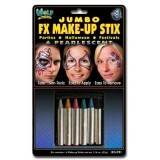 Diamond FX face .. 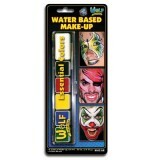 Same high quality water based Hydrocolor makeup in the Wolfe FX professional line. 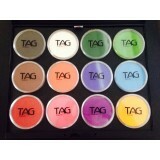 The..
TAG Empty Palette Case. 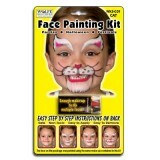 Please note that the paints and inserts pictured are not included. ..